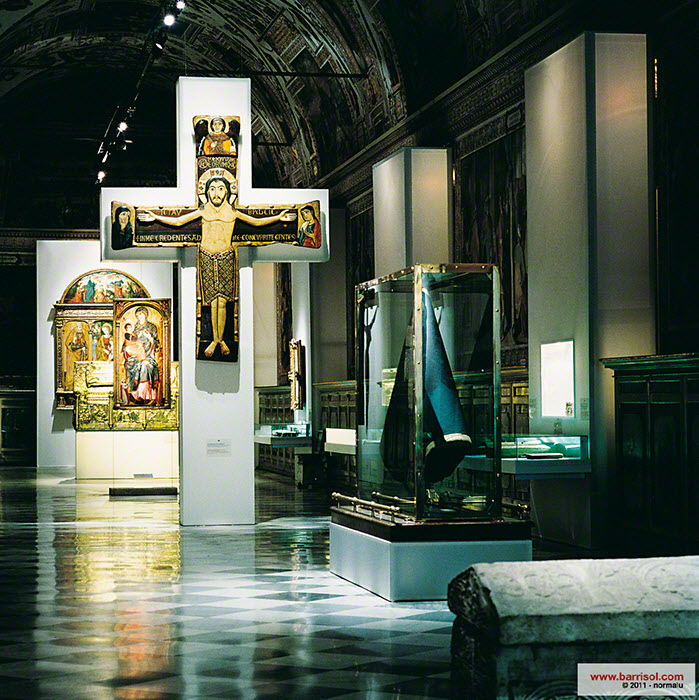 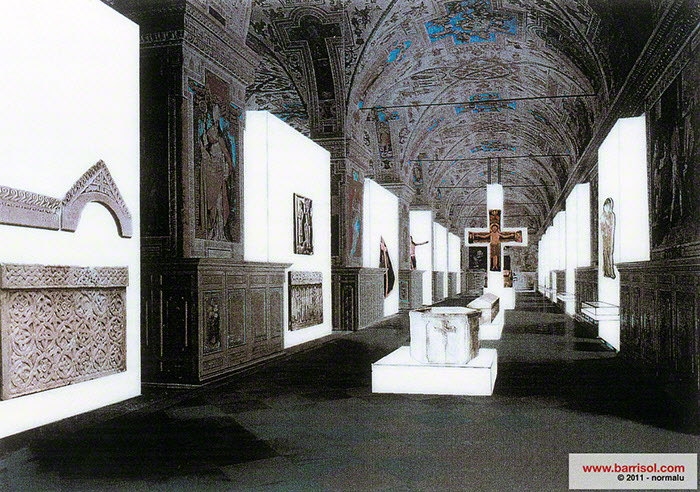 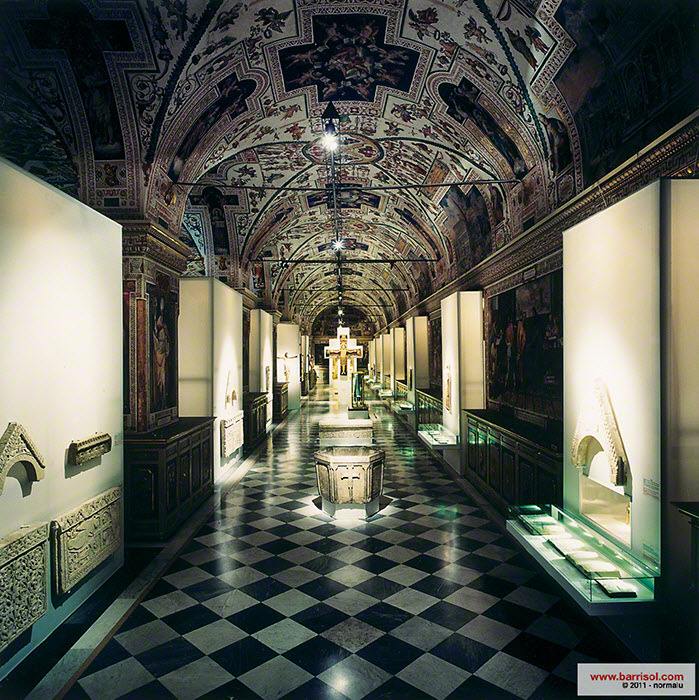 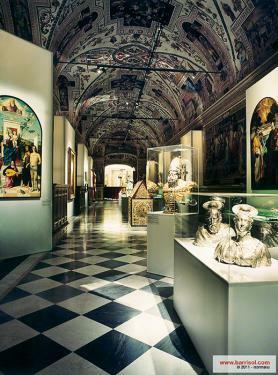 The Sixtine room, near to the chapel of the same name in the Vatican welcomed an exposition of fabulous old religious art objects. 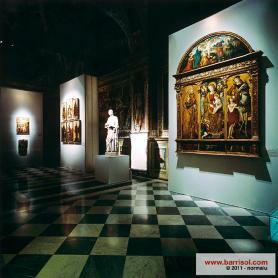 Branko Siladin used Structural Barrisol Lumière as luminous support for retables and crosses, luminous base for chests and luminous showcase for statues. This structure was perfectly adapted in this historic place creating a harmony between the prestige of a place and the prestige of a product.